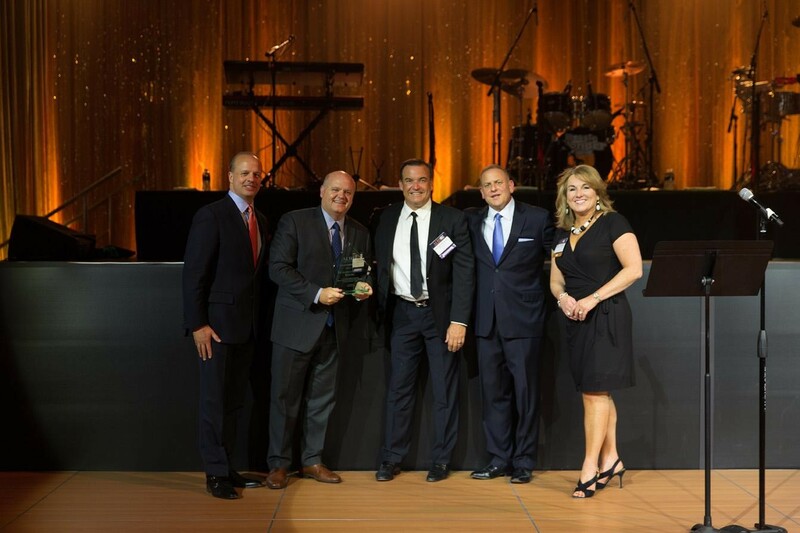 ORLANDO, FL (July 31, 2018) – AssociatedLuxury Hotels International (ALHI), which serves as the global sales force for 250 luxury independent hotels & resorts around theworld, presented its 2018 “Chairman’s Award” to Orange County, CA’s, AAA Five Diamond-rated Monarch Beach Resort. The annual award recognizes the ALHI member hotel or resort that best displays exemplary leadership and commitment to performance in the preceding year, while epitomizing exceptional property-level teamwork and cohesion with ALHI’s Global Sales team in serving the meetings industry. Perched on a golden hillside overlooking the azure waters of the Pacific, Monarch Beach Resort is Orange County’s most extravagant coastal playground. The AAA Five-Diamond retreat offers 400 luxurious guest rooms and suites, 90,000 square feet of flexible indoor and outdoor meeting space, a private beach, seven onsite dining options,including Chef Michael Mina’s award-winning Bourbon Steak, an 18-hole golf course designed by renowned golf architect, Robert Trent Jones, Jr., and the ﬁrst coastal Miraval Life in Balance Spa. Pictured from left to right: Mark Sergot, ALHI’s Chief Sales Officer; John Rovie, Monarch Beach Resort’s Director of Sales and Marketing; Michael Erickson, KSL Resort’s Vice President of Sales; Josh Lesnick, President & CEO of Associated Luxury Hotels, ALHI’s parent company; and Diane Nelson,Chief Services Officer, Young Presidents’ Organization and 2018 ALHI IEC Chairwoman at the Industry Executive Council (IEC) Conference held at the Aria Resort& Casino in Las Vegas from June 10-13. 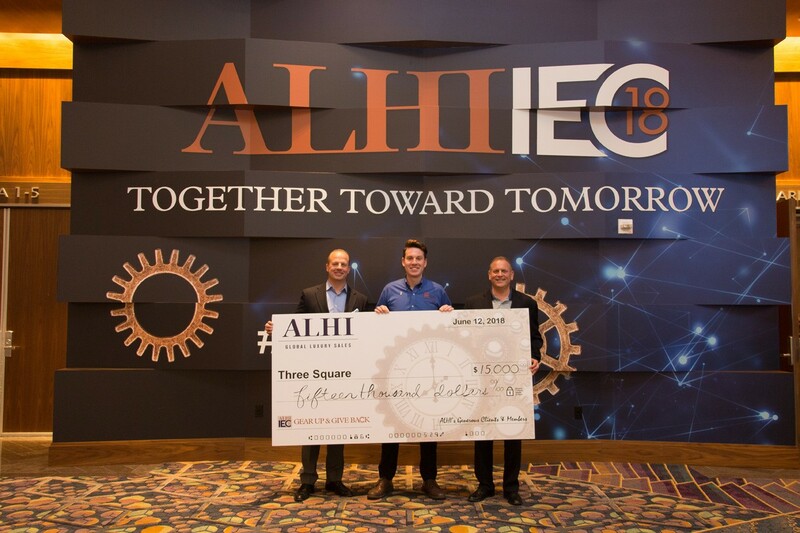 Each year at the IEC program, ALHI organizes an opportunity for meeting attendees to “Give Back” to a selected charity. 2018’s chosen organization was Three Square – a Feeding America affiliate that provides food assistance to residents of four counties in Southern Nevada: Clark, Nye, Lincoln, and Esmeralda. Overall, ALHI and its members raised an impressive total of $15,000 for this initiative. ALHI Meeting & Incentive Collection is an industry-leading global sales organization focused on the Meeting, Incentive,Convention and Exhibition market (MICE). The company serves as the global sales force for a highly selective membership of 250 luxury hotels, independent luxury hotel brands, luxury cruise ships, and Destination Management Companies (DMCs) and operates 25 sales offices across North & South America, Canada,Germany, and the United Kingdom. For more information, visit www.alhi.com.